Flowers are common designs that you see in invitations, posters, and other printouts. It symbolizes a lot of things that includes friendship, romance, and even sadness. 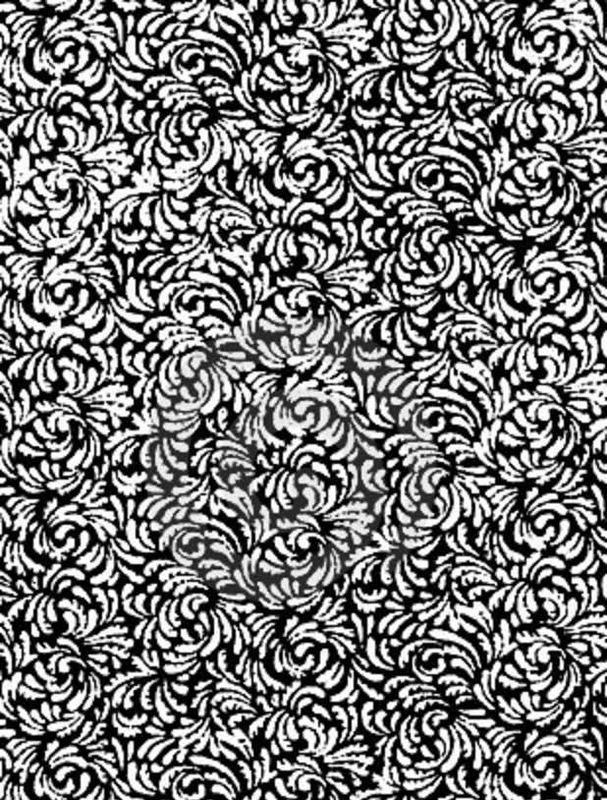 If you are looking for an all-around texture to use for your designs, a flower texture will be a good choice. There are samples that you can find online when you look for a PSD Textures Download. It is applicable to any layout that you have selected to use. 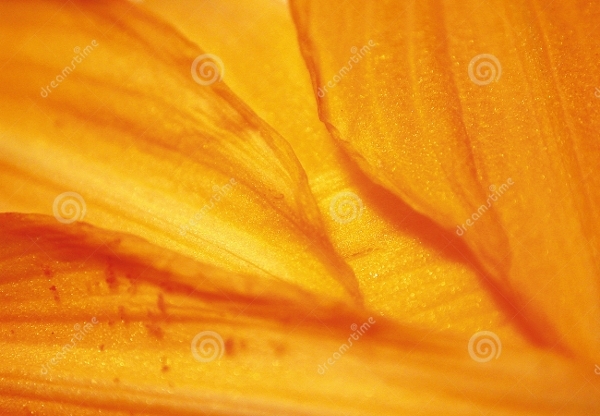 Additionally, the flower itself that is used as texture are of different types and of a variety of colors. 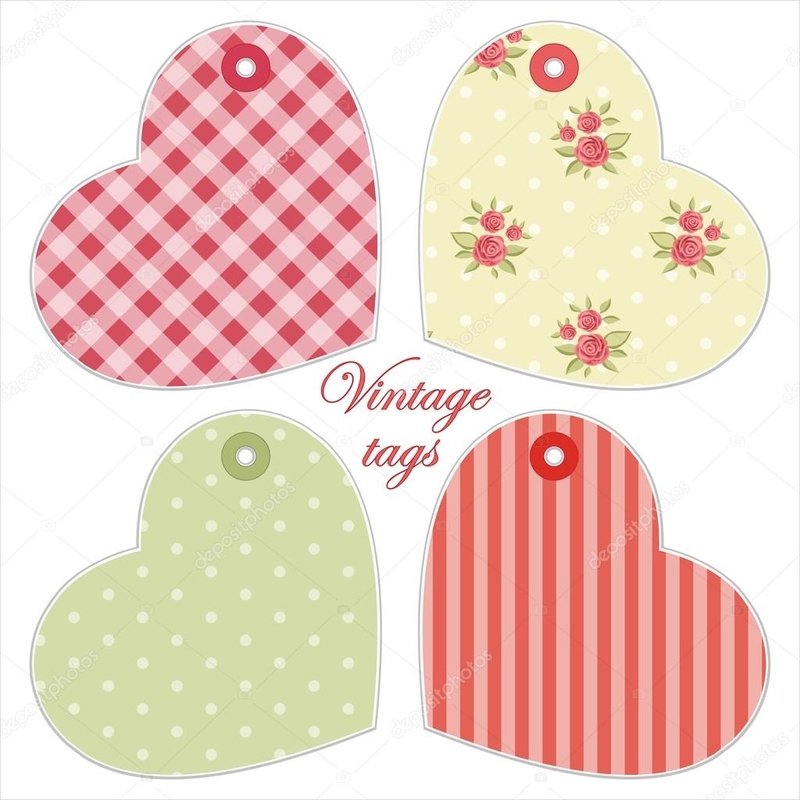 Get ideas on what to use from the samples below. 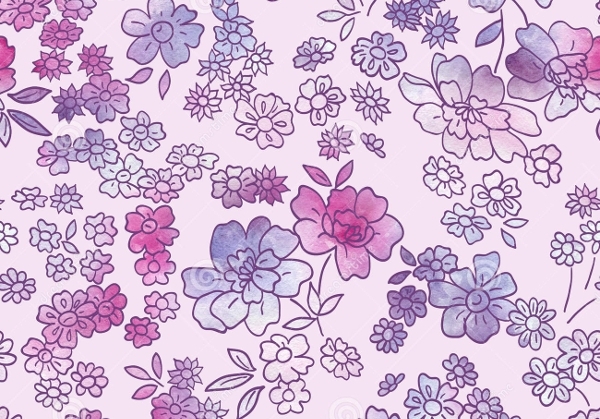 Which Layouts Are Suitable for Flower Textures? 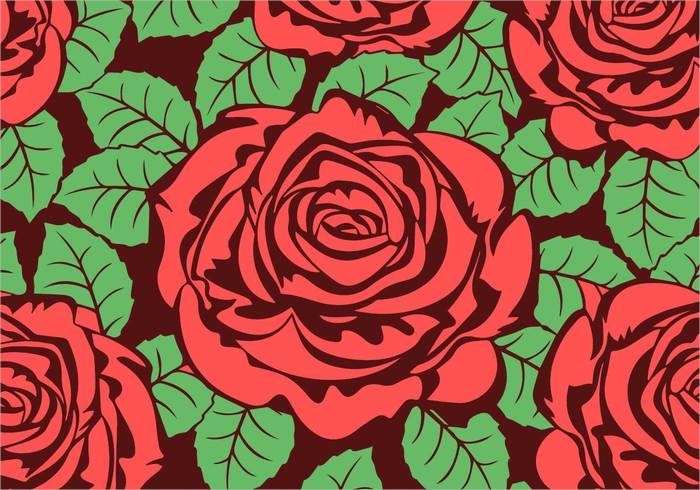 When you have a flower texture of your choice, you can then apply it to multiple layouts. They can be for formal business purposes or it can be for personal use. Wedding invitations. Your invitation cards can use floral background or perhaps it can be the footer for postcard type invitations. Regardless, wedding invitations are one of the most common layouts that these flower textures can be applied to. 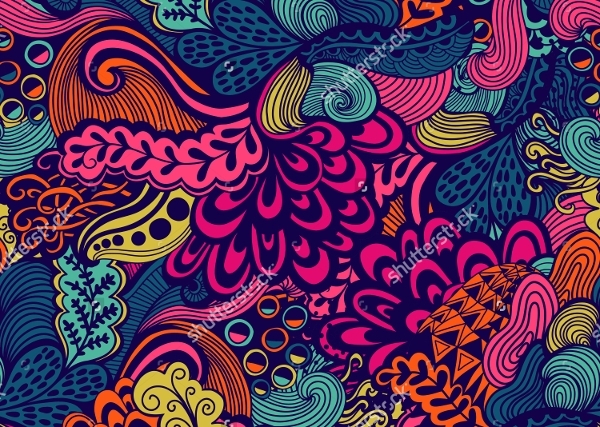 Wallpapers. Most flower textures are also used as wallpapers on phones, computers, blogs, websites, and more. You can find textures of good quality which are not easily distorted despite any compression that could happen as you upload and adjust the images. Event flyers. In event flyer templates, the flower textures are applied when its purpose is for a spring gathering, summer party, or any other floral-related occasion. But, it can also be used on other events by incorporating it in a floral-themed event. It can be used as a background or it can be applied as the text’s texture. Digital brochures. 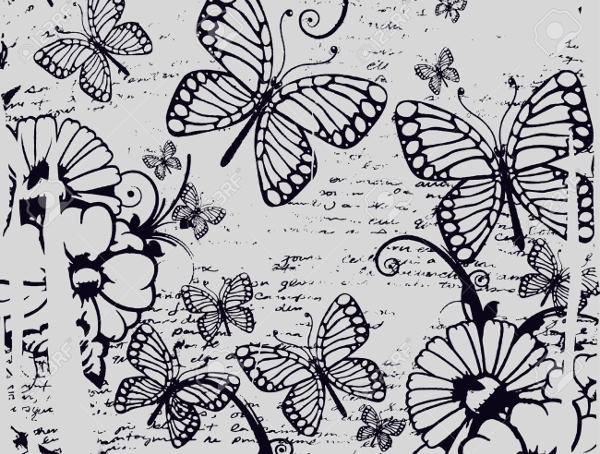 Brochures can use flower textures too especially when it about something relating to nature, gardening, and other topics of the same niche along with grass textures. 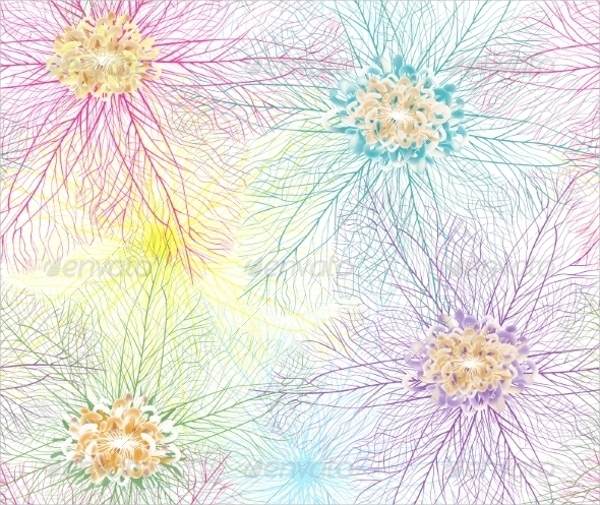 Though, the flower textures used on them are not vectors but actual photographs instead. Flower textures, like watercolor textures, already have different colors which makes it trickier for you to pick the right colors to use. Match colors to see which ones are okay to use and which colors should never be used on those textures, ever. Check the size of the flower texture you want to use. The higher the resolution of the image, the better it is to use. There are times that you have to adjust the textures to either make them bigger or to make them smaller. These processes will affect the images, especially the raster ones. Fonts can make or break your designs. 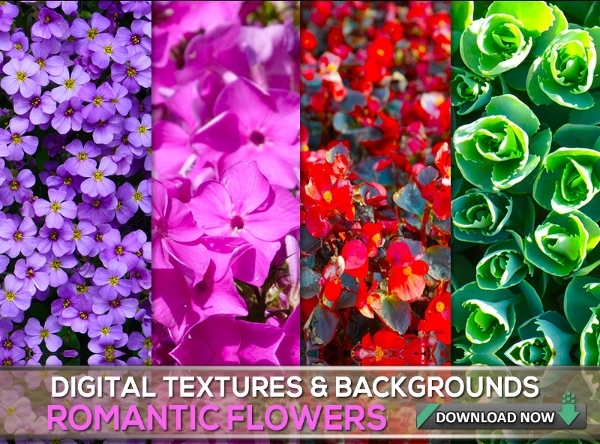 Choose those that are suitable for flower textures. In some cases, the fonts are too crisp and would just look mediocre when paired with the flower. But, you can also look for alternatives that you can use on your event poster templates, flyers, brochures, and more. 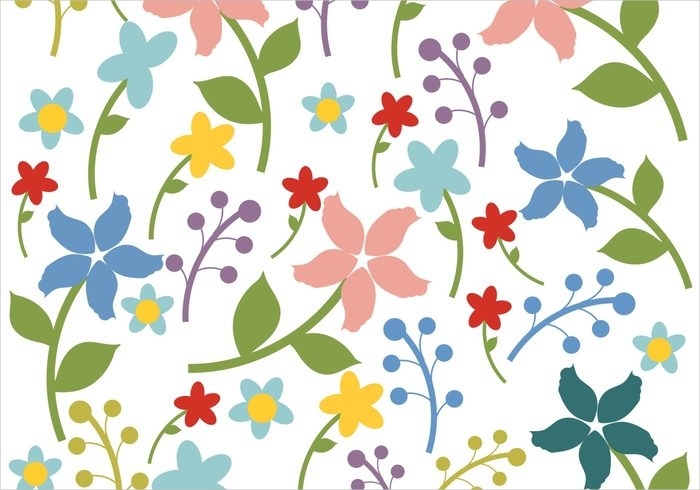 Overall, flower textures are good patterns that you can use in any way you like and in any layout you prefer. Find the right source to get started on your projects today.